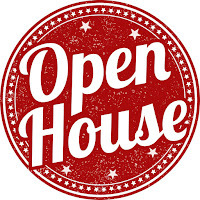 Crosswinds Toastmasters: CLUB OPEN HOUSE - Tomorrow! 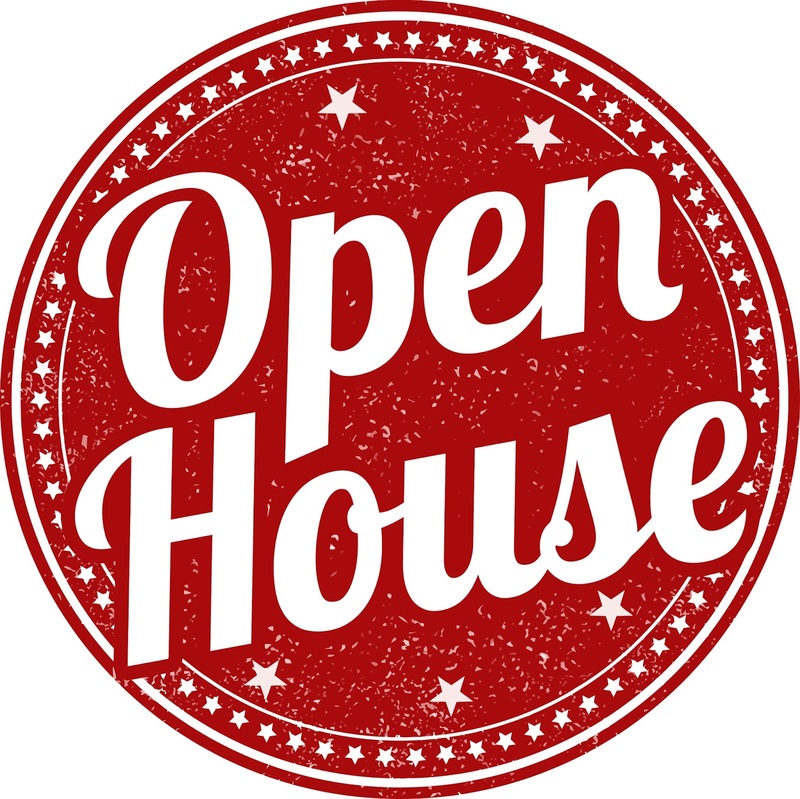 CLUB OPEN HOUSE - Tomorrow! 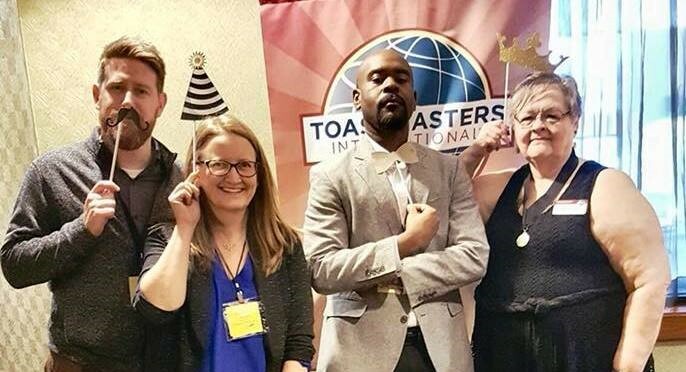 Crosswinds Toastmasters is having our Grand Open House Invitational at Emerson! Join Us on for a fun introduction on Toastmasters and Our Mission to help you shape your future.